First 5 was created in 1998 by voters under Proposition 10, the California Children and Families Act, which added a 50 cent tax on all tobacco products to fund comprehensive programs that address the health and educational needs of children ages 0 to 5 and their families. First 5 works in each county to provide programs to improve early childhood outcomes in the areas of health and nutrition, early literacy and language development, and quality child care. Created in 1999 to administer Prop 10 funds within Fresno County, First 5 Fresno County invests approximately $12 million each year in programs centered around children, parents, and teachers. Since its inception, First 5 Fresno County has invested over $170 million in programs serving young children and their families. For several years, First 5 Fresno County had been setting aside funds in anticipation of carrying out a major project – one that would not only create a lasting space focused on the needs of young children and their families, but that could serve as a replicable model of comprehensive programs and services for children, families, and service providers for other communities in the state and nationwide. To achieve this goal, First 5 Fresno County, along with several other agencies, created The Lighthouse for Children, a nonprofit organization that set out to construct a facility housing a state of the art child care center, professional development center, community learning center, and First 5 Fresno County administrative offices. To achieve their large-scale goals, First 5 Fresno County and The Lighthouse for children asked NCCLF’s consulting staff to assess the financial feasibility of the project and to explore the use of New Markets Tax Credits (NMTCs) as a funding source. 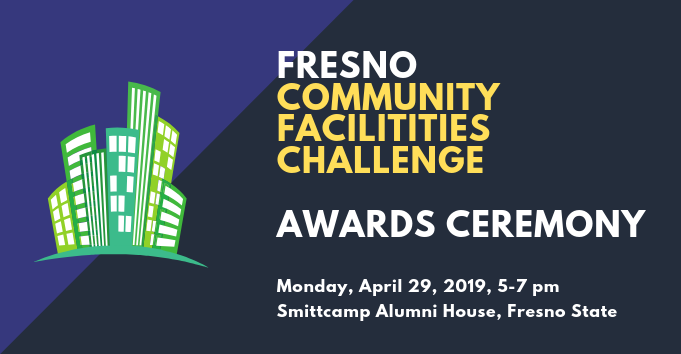 With NCCLF’s help negotiating the complicated New Markets process, the two organizations were able to secure $5.2 million in NMTC funding along with $11 million in Prop 10 funds to finance the $16.2 million construction of a 43,288 square foot facility in downtown Fresno. 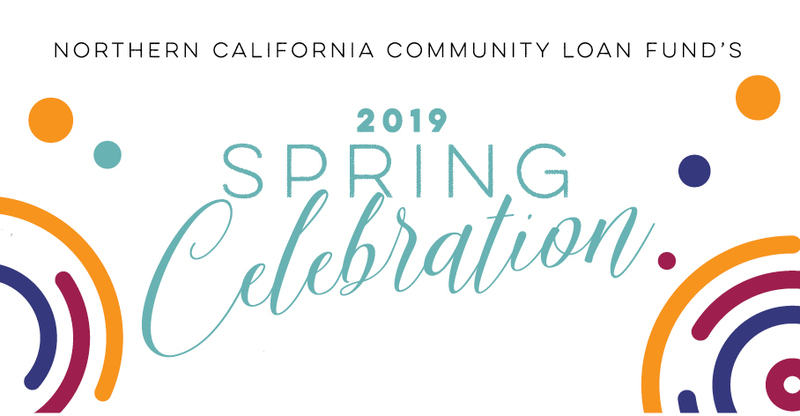 “NCCLF was the guiding light that helped navigate us through the NMTC maze,” said Kendra Rogers, Executive Director at First 5 Fresno County. When completed, the Lighthouse for Children facility will create a child care center for up to 90 children ages 0-5, utilizing a blended funding model of Early Head Start, Head Start, state subsidized child care and preschool and private pay funds. This comprehensive program will promote diversity, improve the quality of care for children, and serve as a model for other communities both within Fresno County and elsewhere. The community learning center and professional development center will create a well-designed space housing an array of vital services and organizations related to child care, child development, and community involvement that make it easier for families to access services in one convenient location and for providers to reach children and families in need.